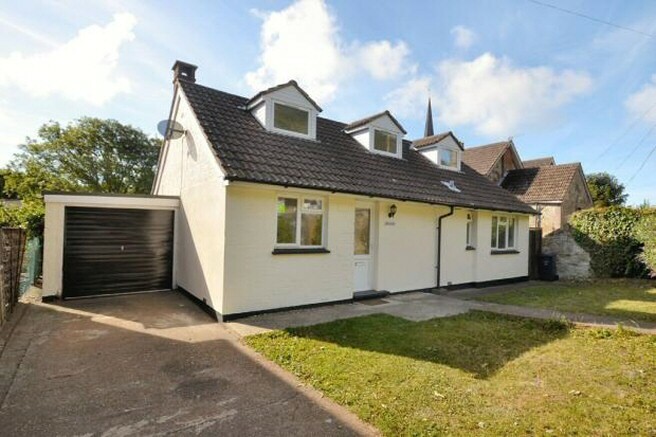 Detached home offered for sale with no forward chain positioned within easy walking distance to Ventnor town centre and Bonchurch village. There is a driveway off from St. Boniface Road leading to it\'s own garage with power and light. On the ground floor is a large kitchen/ diner with all the mod cons, lounge, a wet room and two bedrooms. 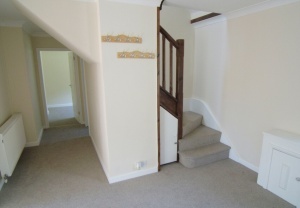 On the first floor are a further two bedrooms and bathroom. 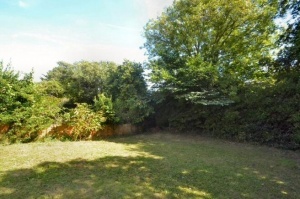 To the rear of the property is a garden set on two levels. 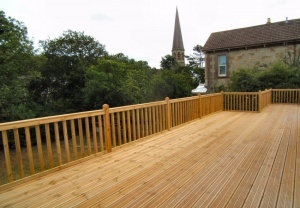 Out from the kitchen/ diner is a substantial wood decked balcony with a southerly outlook and lower garden views. On the lower level the garden is laid to lawn and is of a good size for children to play in. Stairs up to first floor and doors off to downstairs rooms. Fitted carpet. Under-stairs storage cupboard. Further cupboard housing consumer unit. Radiator. 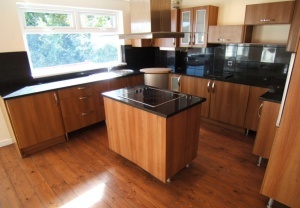 With large UPVC double glazed window to rear overlooking large deck which stretches the full length of the rear of the property. Fitted carpet. Radiator. Feature fireplace with tiled hearth. 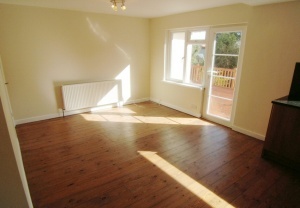 A bright open plan space with stripped wooden floor and a door and two UPVC double glazed windows onto the rear deck. 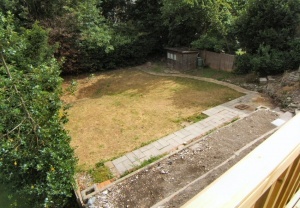 Views over rear garden. 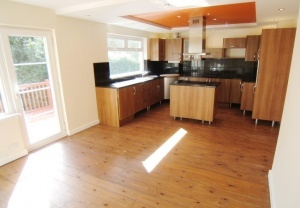 Contemporary style wooden kitchen with real granite worktops. 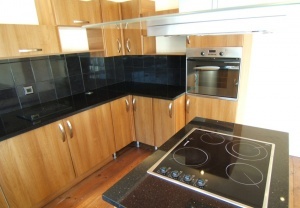 Central island unit with granite worktop and built-in electric halogen hob. Glass and stainless steel canopy extractor hood above and recessed mood lit ceiling. Built-in washer/drier, fridge and freezer. Round single sink and drainer, built-in eye level electric oven. Integrated chopping board above corner kitchen unit. Cupboard housing combination gas fired boiler. There is ample space in the dining area for large table and chairs. UPVC double glazed window to front with view up to the Downs. Fitted carpet. Radiator. 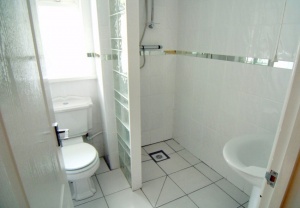 Fully tiled with obscured glass window to front. Halogen downlights. White suite with pedestal wash hand basin, dual flush low level w.c. Alcoved shower area with glass brick wall and chrome shower fittings. Chrome heated towel rail. 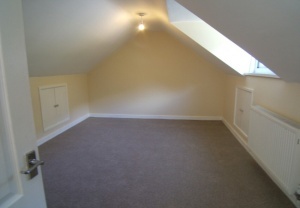 A double bedroom with sloped ceiling, dormer window to front with Downs views. 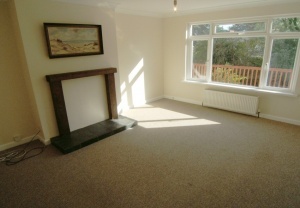 Fitted carpet and radiator. Under eaves storage cupboard. 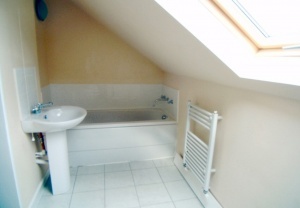 Double room with dormer window to front with Downs views, two under eaves storage cupboards and radiator. 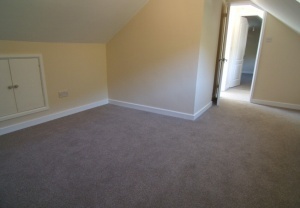 Fitted carpet. With velux window to rear and white suite comprising dual flush low level w.c., pedestal wash hand basin, panel bath with mixer taps and tiled surround. Heated towel rail, extractor fan. There is a single garage attached to the property with a rear facing window and door opening on to the large deck. The garage has light and power. There is further off-road parking for one/ two cars to the front. 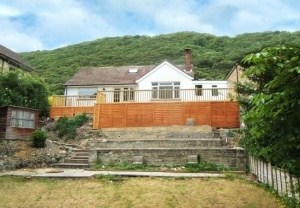 There is side access round to the back of the property where the full length deck enjoys a south facing aspect. Steps lead down to a large area of lawned garden and on this level there is a wooden shed.